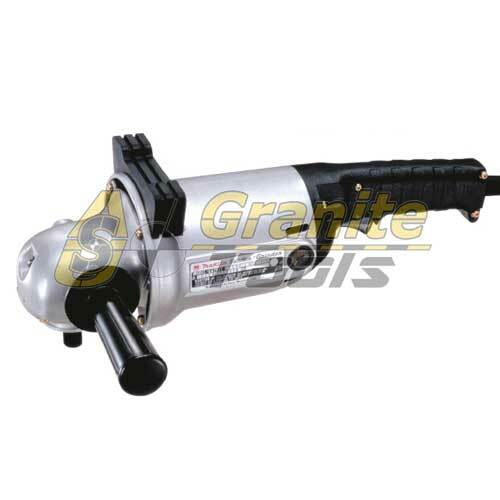 Flex Angle Grinder LE9 10 125 this Universal Angle Grinder is ideally suited for steel/metal surface finishing, renovations as well as for vehicle bodywork and construction. Tool- free adjustment of safety guard for convenient operation. 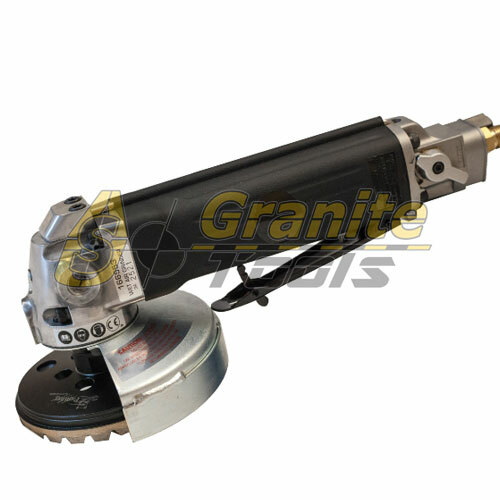 Double winding protection from metal dust reduces motor wear and lengthens service life.